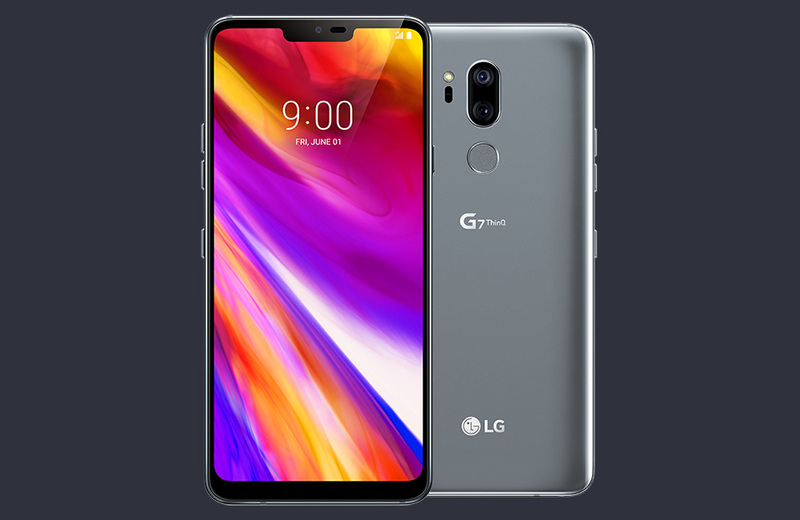 The LG G7 ThinQ is up for pre-order at all of the major US carriers that decided to sell it. That would mean everyone except AT&T, who passed on the device for a re-make of the V30 later this year. The prices you’ll find at Verizon, T-Mobile, and Sprint are all pretty comparable, but T-Mobile does ask that you pay $30 as a down payment up front. T-Mobile is also running a BOGO deal, where they’ll spread the cost of the 2nd phone out over 2 years. Verizon will give you $100 off in monthly bill credits if you buy it on a payment plan. And Sprint is doing a lease one, get one deal that also works as a bill credit scheme. In case you were wondering how I feel about carrier bill credit schemes, check this out. The G7 ThinQ is by all means a solid phone with all of the right specs. It even has a notch! Tim has been deep into one for a couple of weeks now, offered up the first 10 things you should do with one, plus some tips and tricks. His review will be up shortly. With pre-orders live, launch day for the G7 ThinQ is June 1.